Asbestos cement removal & disposal. 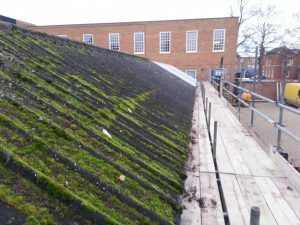 Roof Repair Cambridge have many years experience in the safe removal, replacement and disposal of asbestos cement products and others ACMs (Asbestos Containing Materials) from all types of buildings and structures. 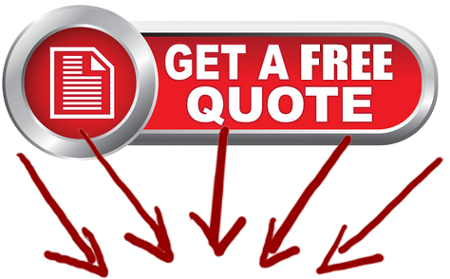 These can include roofing sheets, rainwater goods (gutters & downpipes), and other roofing accessories. Contact us for more information about your asbestos cement removal problem.